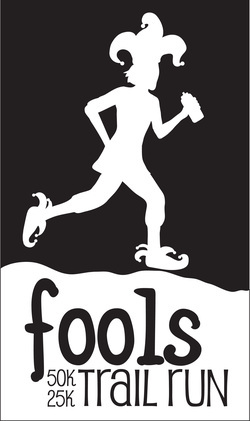 The Fools 50k & 25k Trail Run is part of the Western Reserve Trail Running series for 2011. 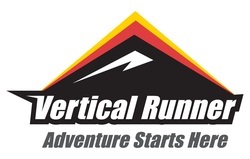 Visit the website for series coverage and standings. Banner: Pine Hollow start of the 2010 Fools Run.